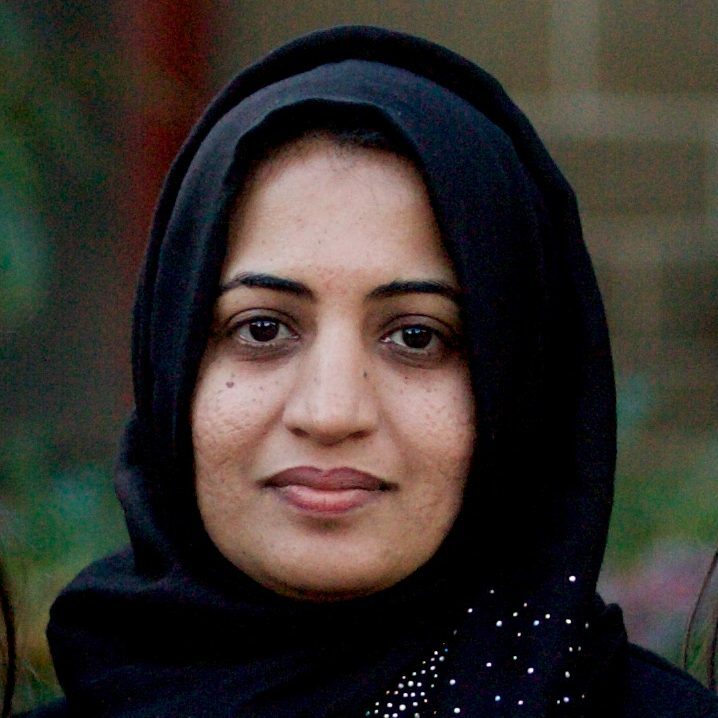 Sofia Chaudry is a PhD candidate at Murdoch University, Western Australia. She obtained her B.Sc. (Chemical Engineering) and M.Sc. (Chemical Engineering) from University of the Punjab, Pakistan, in 2005 and 2007, respectively. Soon after her graduation, she joined her alma mater as Lecturer and served for 7 years. In 2014, she moved to Australia and started her research career as a PhD candidate at Murdoch University. She is working on the design and analysis of the algal biorefinery for the production of renewable hydrocarbons. In 2015, she won the title of ‘Asia Pacific PhD Champion’ based on the innovative idea presented by her to solve the global future mobility challenge in Asia Pacific PhD Challenge competition conducted by the BASF – the world’s largest chemical company. Soon, she is expecting the conferral of her PhD degree. I am a chemical engineer working in process modelling and optimisation. I worked on the process design for algal biorefinery using superstructure optimisation. Superstructure optimisation is a technique to select the optimum flowsheet and the best technologies for the process. This technique helps the process engineers to design the most suitable industrial process for the defined objective function, for example, to minimize the cost or greenhouse gas emissions etc. to achieve the desired objective within the defined process limits. The focus on industry needs in optimisation drew my attention to this event. Hearing from and meeting with people from very different backgrounds using optimisation for different applications increased my knowledge of the field and gave me many new ideas of using optimisation for various applications. Did this event lead to any new projects, collaborations? What were some outcomes in terms of your work? I may potentially collaborate with one of the participants of this event in the future. This event was great in showing the industry’s work in optimisation. A joint event including participants from industry and academia is a great idea to strengthen the research-industry collaboration. What do you think are the key challenges for Australian industry-research collaboration within optimisation? What needs to happen to strengthen these linkages? Close communication between the industry and the research academia is required. Joint conferences and events like AMSI Optimise which include participants both from industry and academia should be organised on regular basis. I have a young family. I would not have been able to attend the full event (conference and workshop) without the CHOOSEMATHS grant. CHOOSEMATHS is a great initiative to encourage and support women’s participation in networking events. It not only provides them an opportunity to share their own work but also enhances their research capabilities by providing exposure to the research world. AMSI Optimise enhanced my knowledge on the use of optimisation in various industrial applications. This has given me many new research ideas. I see myself as an academic involved in world-class research in process design and economics, and process modelling and optimisation. AMSI Optimise is a great event to enhance the exposure and networking of people working in this area. CHOOSEMATHS is a wonderful opportunity assisting women in mathematics to participate in the event to enhance their mathematical skills, and share their research.